When it comes to packing up my extensive make up collection for a Weekend away, some serious editing needs to be done. 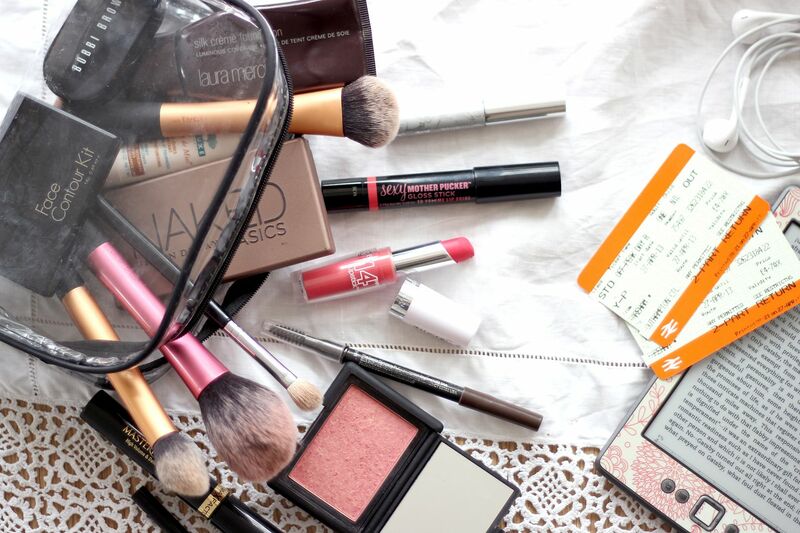 I try to keep my make up bag small and simple, making room for the products I can't be without, otherwise know as the fail-safes and some that are just brilliant at multitasking. Here's a glimpse into everything I'll be taking away with me this Bank Holiday Weekend.